After a worldwide hit has been placed on Wick (Keanu Reeves), and the gentleman killer with an affinity towards headshots and double taps must fight to escape New York City and to survive. John Wick Chapter 3 Time! 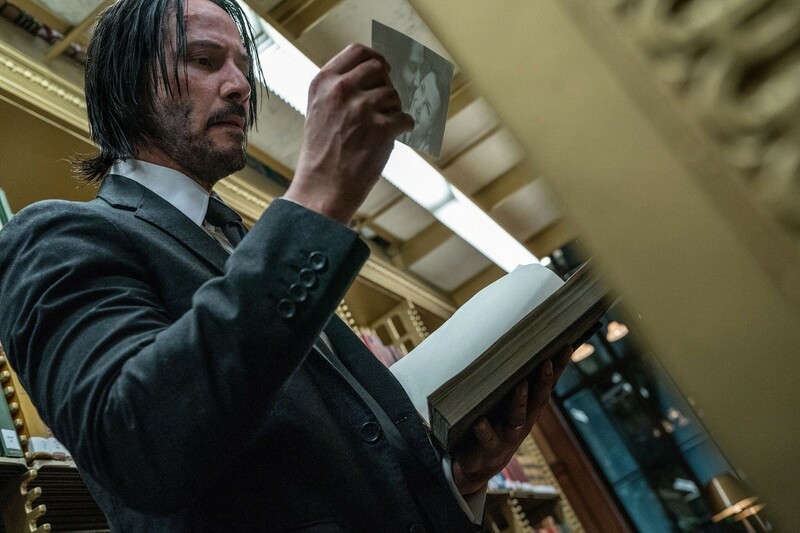 The new John Wick Chapter 3 trailer is out and it’s insane and thankfully seemingly unspoilery. I didn’t know Hollywood knew how to make trailers this way anymore. SO much happened and yet, I still don’t know who all the major players are. I’m excited for John Wick Chapter 3. 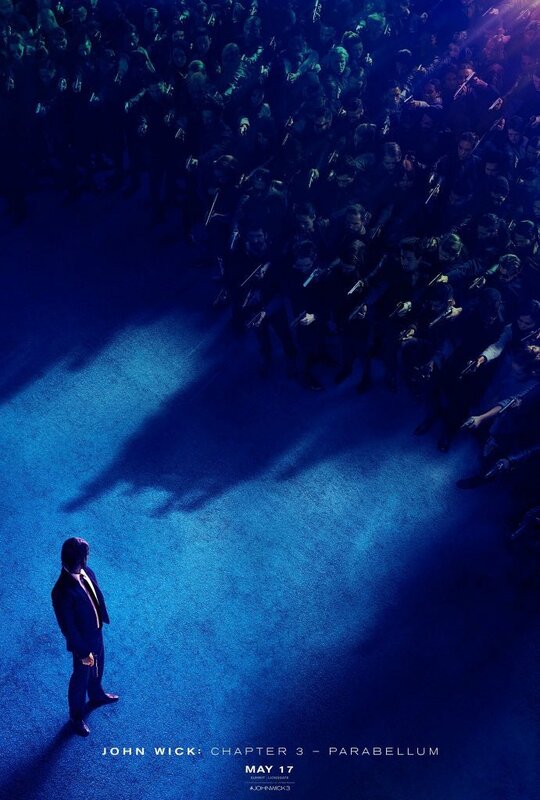 I loved the first two John Wick films and have high hopes for the third. I had no idea what that meant. Thank the dark gods for Wikipedia and internet searching.